The Oscars are upon us once again, that glitzy annual ceremony which masquerades as an accurate barometer of the last year’s best films. Anyone who argues otherwise only need be silenced by the fact Nightcrawler has been omitted from any serious nominations. That is a travesty and a kick in the goolies to the Oscar’s credibility. In order to remedy this unfortunate situation there can be only one solution; that Birdman wins the little golden bloke for Best Film. Whiplash is the only Oscar hopeful I haven’t seen, so early apologies if it’s actually the best film since Step Brothers and does deserve best film award. Placing Whiplash aside, surely the only real contender for film of the year is Alejandro G. Iñárritu joyous ode to the arts, especially cinema, Birdman. The film itself is simply outstanding, as my review will attest to in great detail, and it succeeds in that rare feat of capturing that intangible magic surrounding film and the silver screen. Back in 2012, Best Picture winner The Artist similarly succeeded off the back of essentially being a film about films. While The Artist was a romantic celebration of Hollywood’s silent golden age, Birdman was a smart, funny and incredibly entertaining look at the tumultuous psyche of cinema. Michael Keaton’s star turn as Michael Keaton hits a nerve that travels beyond the mid-life crisis of a once famous actor. I think everyone can relate to Keaton’s existential quest to find something between critical applause and mass adoration. Birdman boils down to the very human need to be loved and remembered, a theme which is elevated into a masterful one take film. Ignoring all the thematic value of Birdman, it quite simply has to win Best Picture because there’s nothing else like it. It’s a wholly unique experience which is an increasing rarity these days. 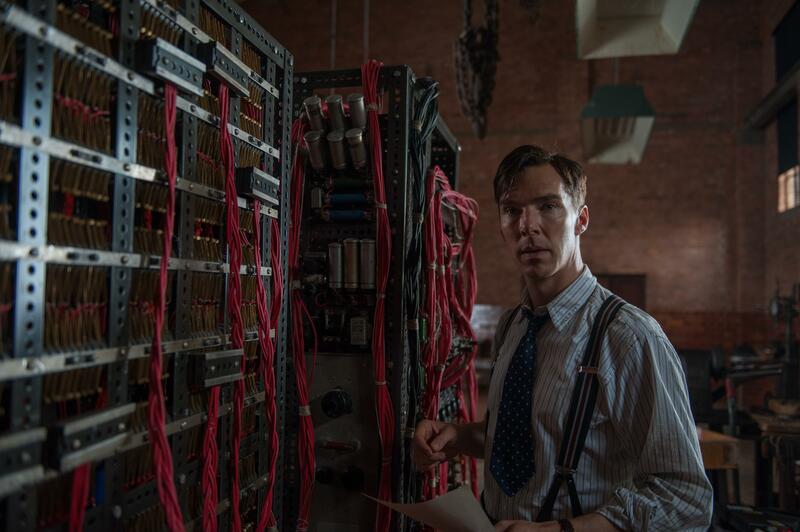 I’ll analyse three of the film’s rivals for Best Picture; Selma, a rousing but predictable historical biopic about a flawed black genius, The Imitation Game, a rousing but predictable historical biopic about a flawed gay genius, The Theory of Everything, a rousing but predictable historical biopic about a flawed disabled genius. Yes, it’s a rather crude summary of the aforementioned but ultimately an accurate one of the Oscar baiting trio. Historical biopics are a common occurrence on film, as much at the cinema as on TV, meaning there’s little novel in them worthy of ousting Birdman’s encompassing wingspan. 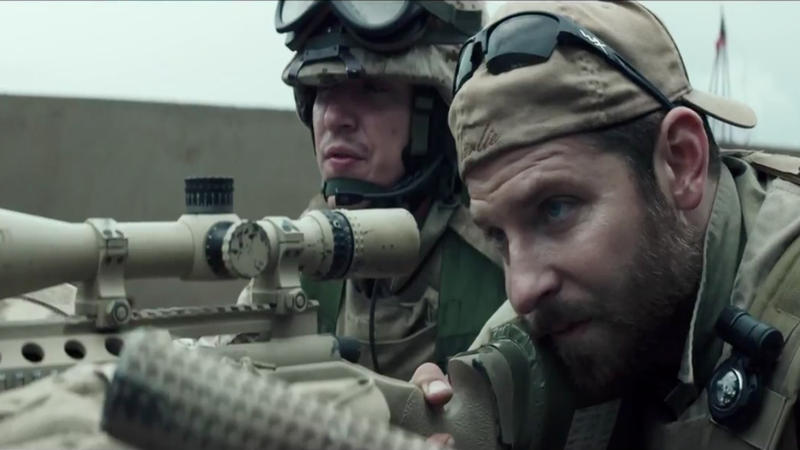 American Sniper is a tense, well-constructed war film that should be recognised as far more than just a gung ho piece of American propaganda. Although war films haven’t been at their most brilliant of late, the Vietnam set epics in the 70s and 80s was the genre’s peak, it’s not enough to warrant Clint Eastwood’s film poaching the gong. The only real contenders to Birdman’s throne atop of the cinematic food chain are The Grand Budapest Hotel and Boyhood. Level 100 hipster Wes Anderson’s film was a magical, fairy tale-esq romp through a world with enough vibrant shades to make Andy Warhol go colour blind. 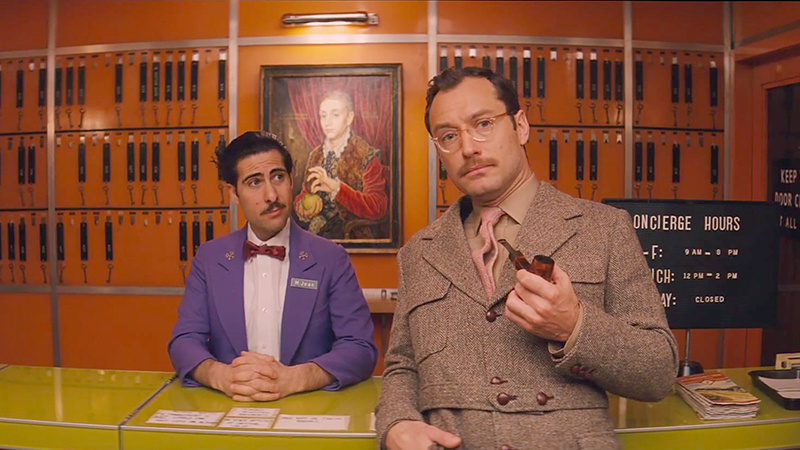 The Grand Budapest Hotel was unquestionably a memorable film with few pictures coming close to its exotic blend of cameos, laughs, absurdity and changing aspect ratios. The normally irritatingly pretentious Anderson seems to have made a film that appeals beyond his usual beard wearing, flexi bike riding band of disciples. The film’s strong challenge to Birdman is undermined by its own trivial, light hearted approach. Compared with Birdman it just doesn’t have the realist edge to make it a powerfully emotive watch. 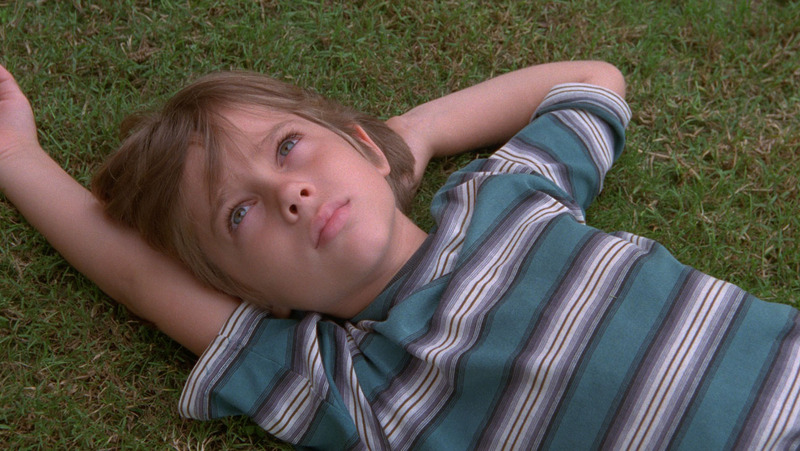 Checking the bookies odds and pre-Oscar award indicators you’ll see that Richard Linklater’s 12 years in the making epic Boyhood is the most viable alternative for the Oscar. Making a film about a 12 year period in a boy’s life, 6 to 18 years old, isn’t a particularly ground-breaking premise. Making a film about a 12 year period in a boy’s life in real time, over 12 years, is an impressive feat in planning, patience and perseverance. The film itself is the definition of ‘nice’. Linklater has made a highly feasible narrative that’s so close to realism and normality it’s mundane. Ethan Hawke is the film’s saviour as he plays the father role with such level headed assurance that you’d be forgiven for thinking he was an actual member of your family by the end. Boyhood is a fantastic technical achievement, a feature that overshadows the judgement as to how good a film it really is. The sedate coming of age tale is an enjoyable stroll down a sedate summer stream, the boat barely rocks in two and a half hours. Without the stressed fact that the film took 12 years to make it would be soon forgotten, meaning it has no significant claim to be trumping Birdman. Also, a film that opens on Coldplay droning over the top should be immediately disqualified from winning any award. If there’s any justice in the world, well at least in the mostly fictional world of Tinseltown Hollywood, then Birdman, Keaton, Lubezki (the film’s cinematographer) and Iñárritu should sweep the Oscars with consummate ease as this year’s standout film. But then again, this is the movie business so don’t discount them going home with no more than BFH-bus fare home. Fingers and wingers crossed they win. There are other awards, but they’re a bit boring so I’ll leave you to guess those ones yourself.